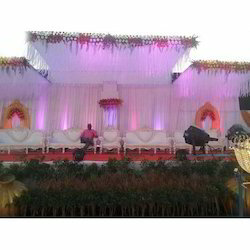 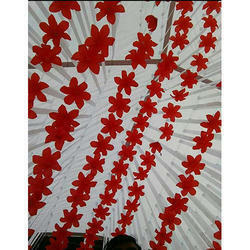 We are a leading Manufacturer of decorative wedding flower ceiling tent, wedding flower ceiling tent, fancy wedding ceiling tent, decorative wedding ceiling tent and decorative wedding hanging tent from Meerut, India. 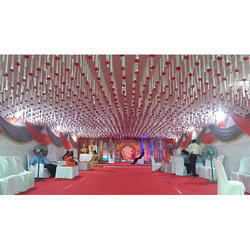 With sincerity and hard work of our professionals, we have carved a niche for ourselves in this domain by providing a premium quality gamut of Decorative Wedding Flower Ceiling Tent. 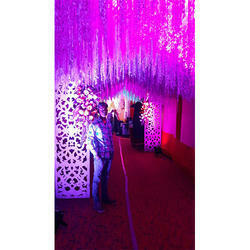 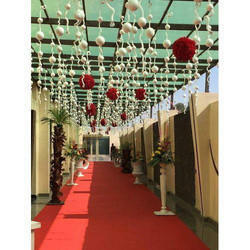 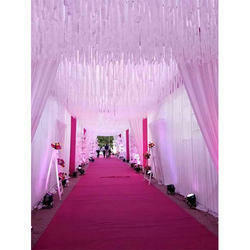 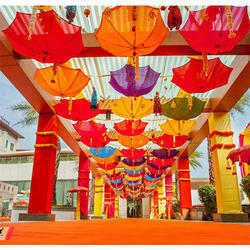 Looking for Wedding Ceiling Tent ?